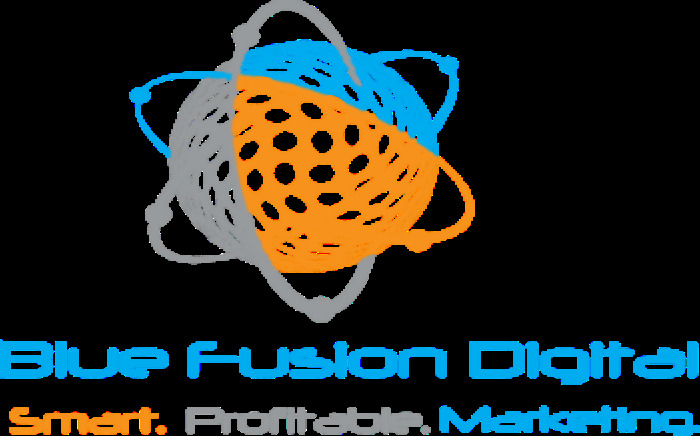 Blue Fusion Digital, based in Camarillo, California, has announced new link building programs for clients. Focusing on finding relevant and high quality websites, the company helps businesses get various forms of content distributed across the web. Shane Hampson with the SEO agency says, "Super excited about our new link building products, each one is designed to help businesses increase their online presence. Our link building techniques are safe and provide the search engines with exactly what they are looking for: high quality content spread across relevant websites." Hampson states that quality link building is not easy, but his SEO company has the skills and experience to provide quality and effective services. He states that while businesses used to be able to just purchase links to establish credibility and rank higher in search engine results, this is no longer the case. Today, white hat search engine optimization requires other avenues in order to gain quality links. The link building company provides content that helps businesses gain more exposure and higher search engine rankings. Hampson says that along with quality content that is posted in various avenues, the company also provides businesses with press releases, guest blog posts, infographics, and relevant citations, among other strategies to ensure that they receive quality results from their SEO efforts. Bad or unscrupulous link building techniques are often penalized by Google and other search engines and often result in a drop in rankings or even complete indexation or removal from the engine altogether. Hampson states that when speaking with an SEO company, businesses should ensure that the company uses only white hat techniques and learn about where the links come from as well as other aspects of the link building process, to ensure that they are on the up and up. Blue Fusion Digital offers quality white hat linking techniques according to Hampson, that provide businesses with the rankings that they want while avoiding penalties that come along with black hat techniques. Those interested in learning more about the company or their newly offered link building strategies and services can visit them on their official website.